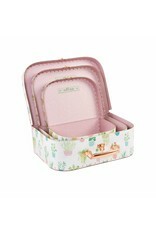 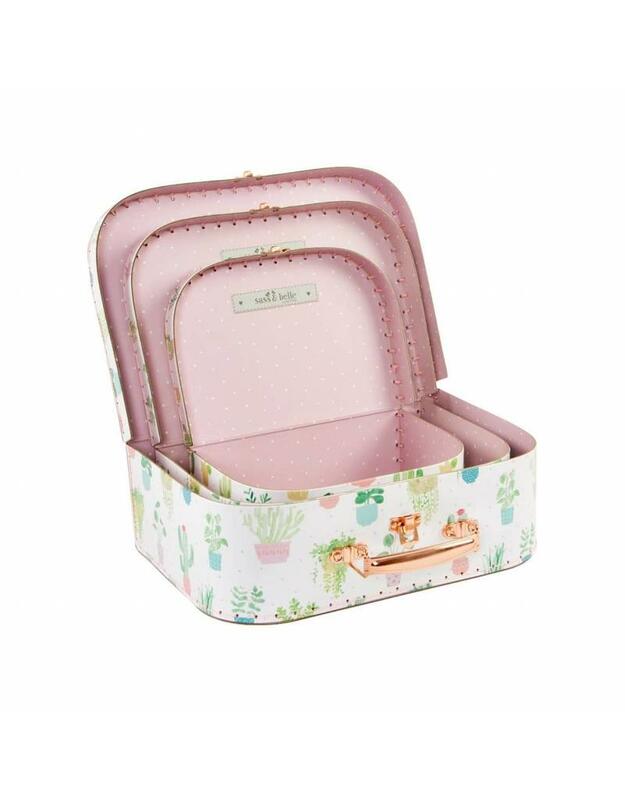 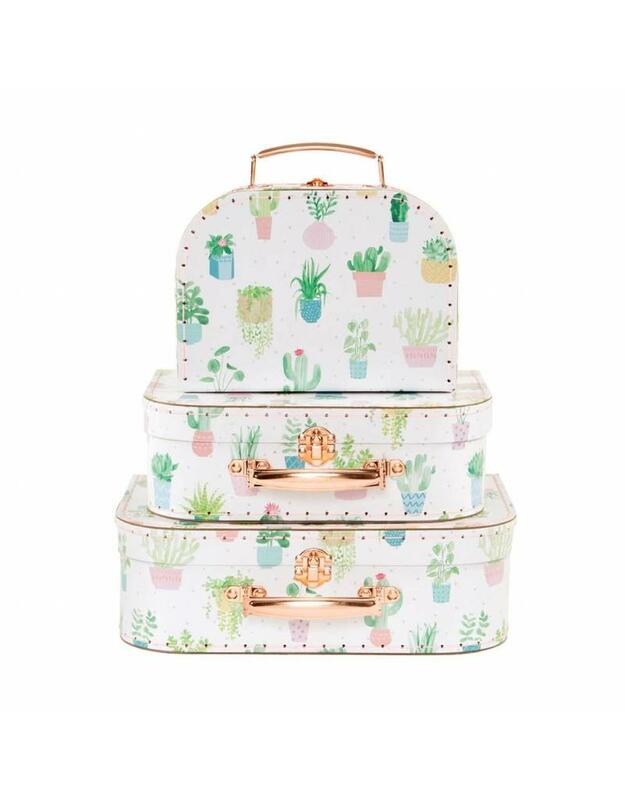 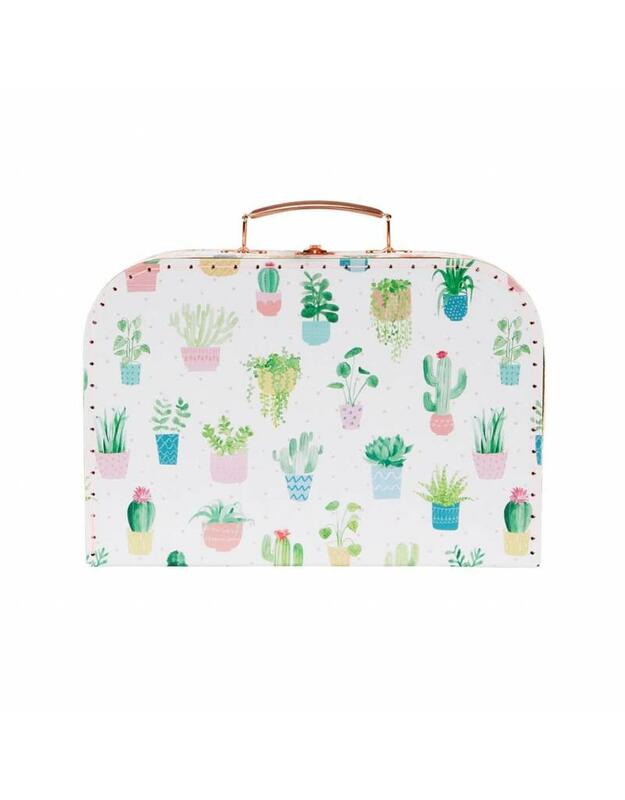 Bringing the great outdoors into the home with these Pastel Cactus Suitcases, they are the most lovely way to store travel items or an ideal way to protect keepsakes in the home. 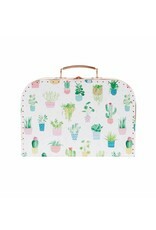 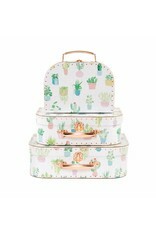 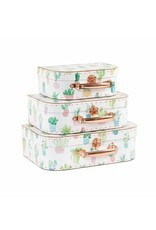 With a clean white background, and pastel cacti illustrations that stand out with subtle pops of colour. 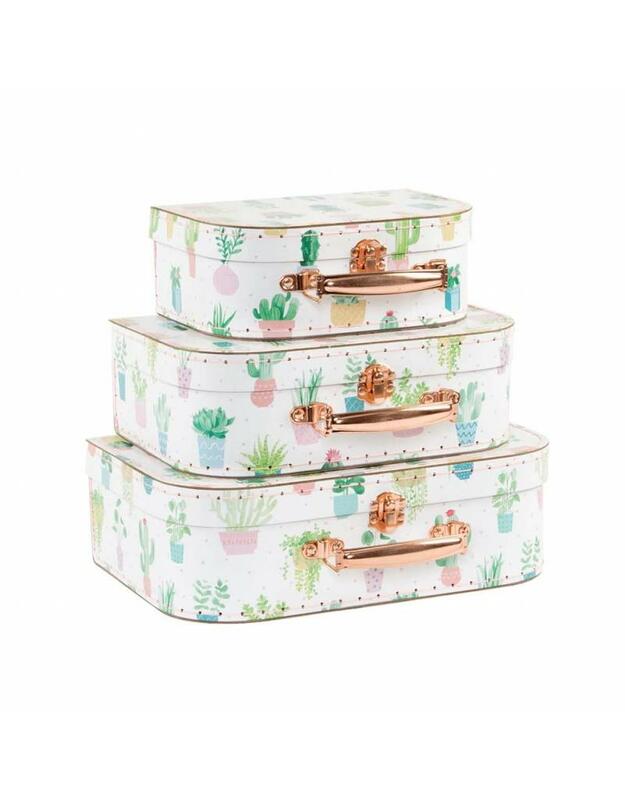 The metallic handles and clasp add an on-trend touch of luxury to these three adorable cases.